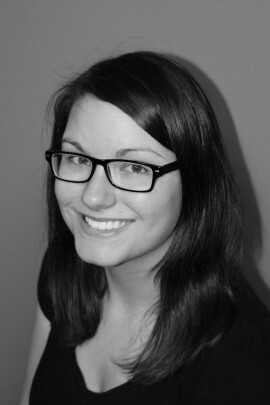 We are very excited to welcome a new Registered Massage Therapist, Kassandra Martin, to our Wallaceburg multi-disciplinary team! Kassandra will be taking on new clients, and has availabilities Monday-Friday right now! 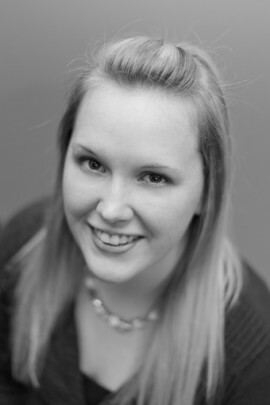 Check out her bio on our Patient Focused Team members page, and call the Chatham clinic at 519-358-1590 to book your next massage appointment. 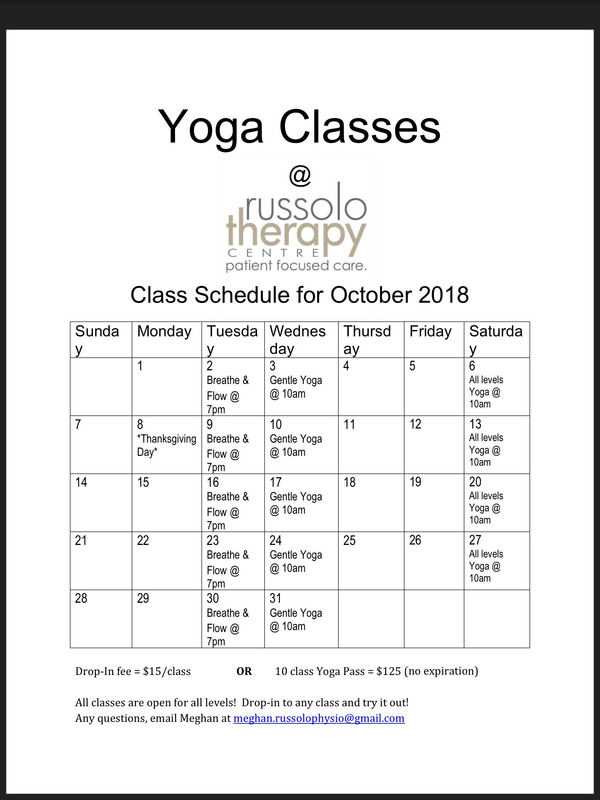 For the month of October, ALL classes will be open to ANYONE to drop-in and try! Contact Meghan at meghan.russolophysio@gmail.com for more information. We have 2 rooms for rent in our Wallaceburg Clinic for medical professionals who are patient focused and want to work in a dynamic and collaborative health care setting. Please contact our office for more details or to set up an appointment to see the rooms available. 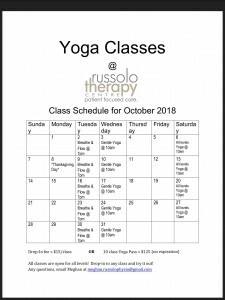 We are thrilled to welcome a new Russolo Therapy team member to the Chatham clinic – Psychotherapist, Melisse DeDobbeleer B.Sc., M.S.W., RSW. We are thrilled to have a second location open to better serve the community at 805 Murray Street, Wallaceburg. Offering Physiotherapy, Custom Orthotics, Athletic Therapy, Therapeutic Yoga and Registered Massage Therapy. Call 519-358-1590 to book your appointment for our Wallaceburg Clinic.